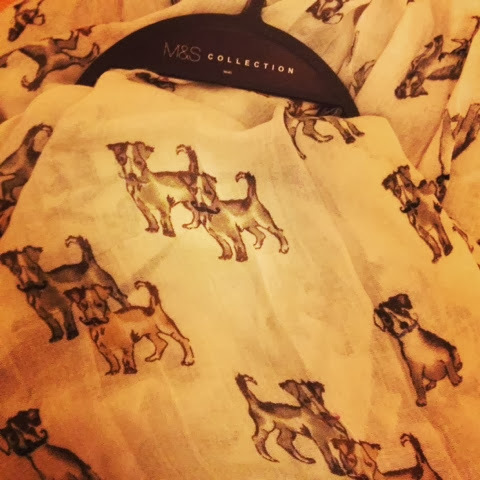 Recently I have become slightly addicted to scarves! My collection is growing and growing, and yesterday my dad and his wife came to see me and brought me a new addition to my collection! How amazingly cute and quirky is this, I love quirky scarves they can really make an outfit look fantastic! 1. New Look - Cream Dragonfly Print Chiffon Scarf £3.99. 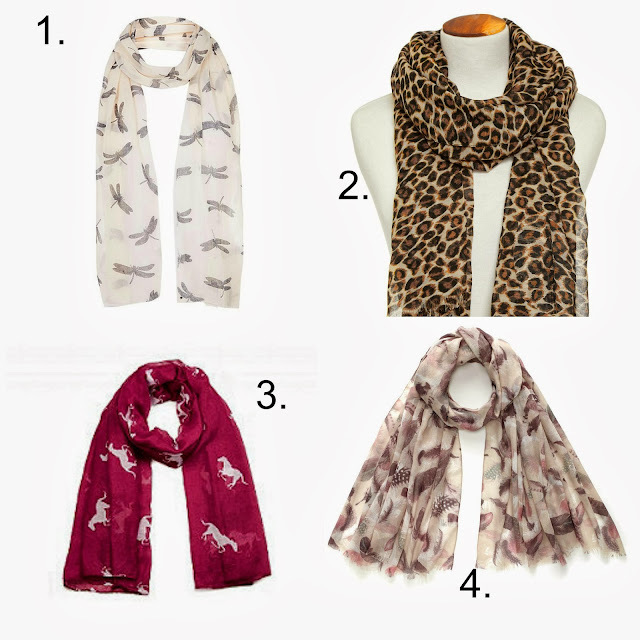 Are you a scarf addict like me? They really do don't they Danielle!